A cult-classic trio: Carrot w/Orange & Ginger. 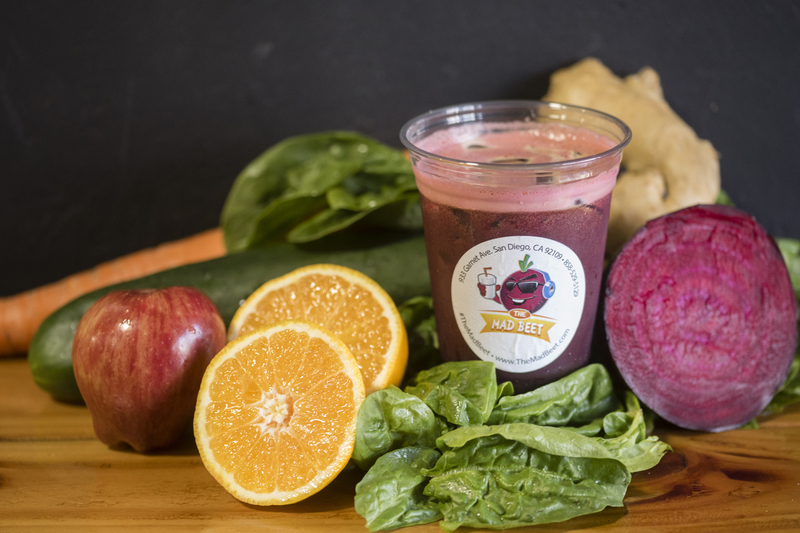 A classic trio & often a building block on today's juice combinations, the trifecta if you will! Simple & delicious.